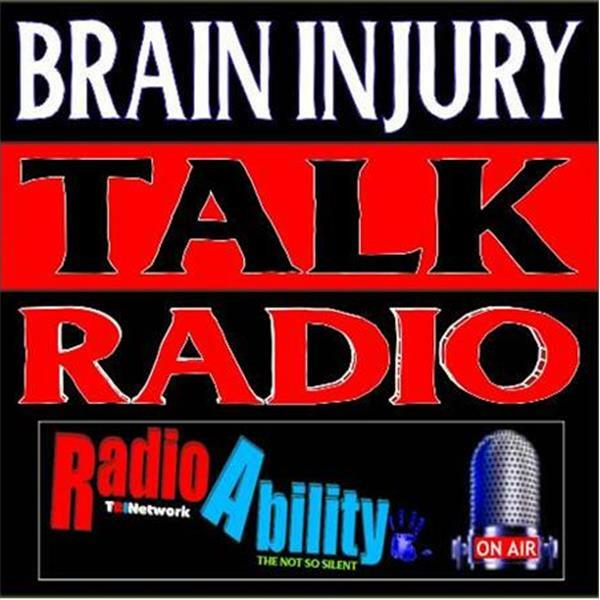 Life Gets MoCrazy-Kyle Cheston-How the outdoors helped his brain injury. Continue Mission with Dr. James McCormick Captain USA Retired, D.D. Dcc.